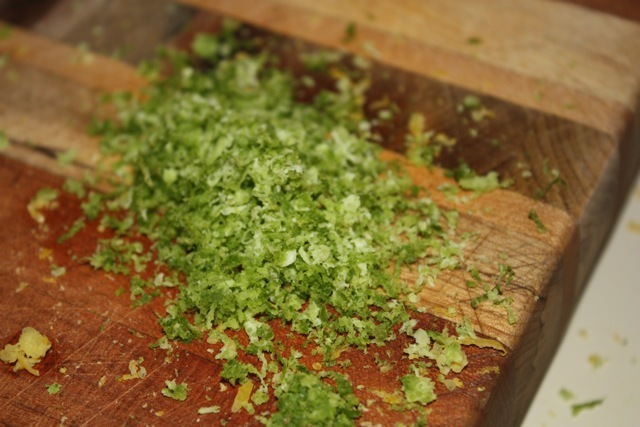 TheKitchn, one of my favorite recipe sites featured these broccoli breadcrumbs. 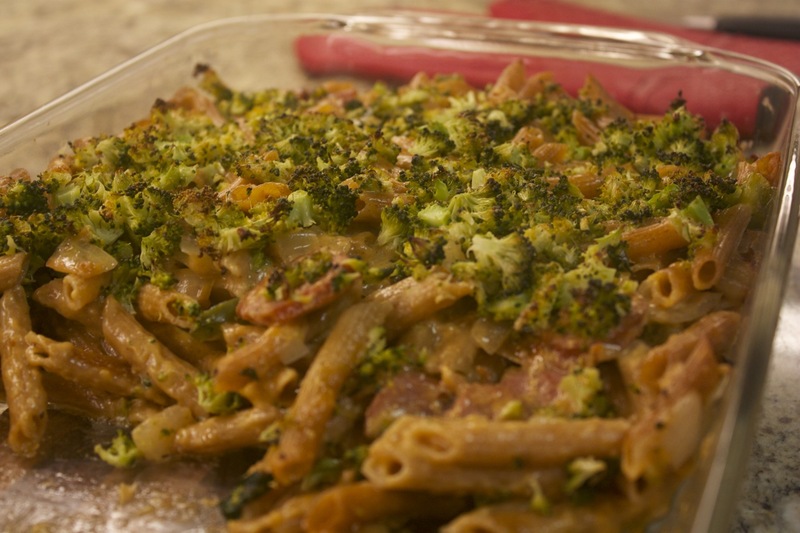 In looking for a good casserole to put these on, I found this Spicy Sausage and Penne Casserole. The two were made for each other. 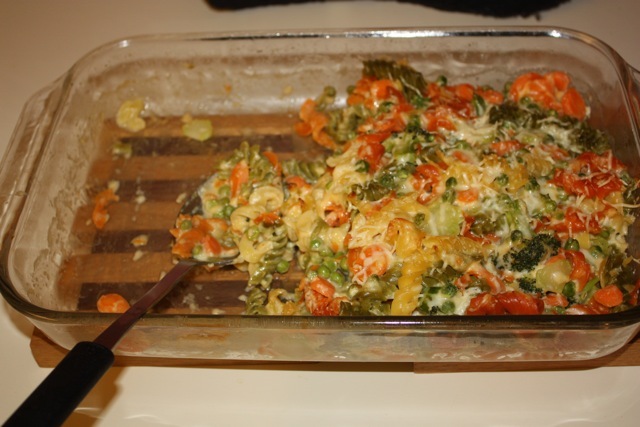 A good way to add some veggies to a casserole! Cook pasta according to package directions; drain, rinse, and set aside. In a large skillet, cook the sausage with onion and red peppers until things start to brown. Put the mixture on a plate. 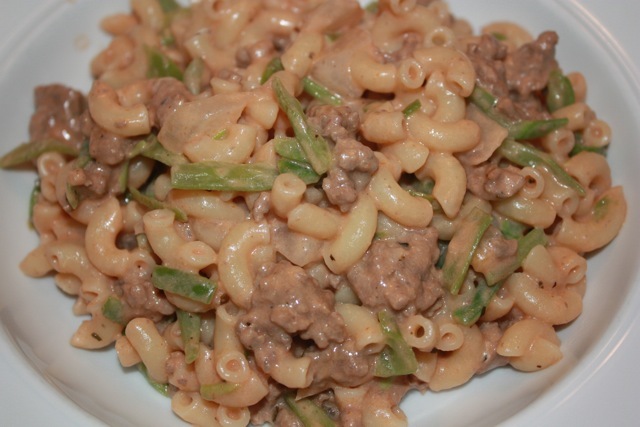 Stir in the drained pasta and sausage mixture. While that's cooking, chop the broccoli and toss with olive oil. Top the casserole with the broccoli and bake for another 10 minutes. Florida doesn’t have much in the way of winter, but there are a few weeks when a nice, hearty soup makes a great dinner. This was fast to throw together and everyone ate it up. I adapted this from SparklePeople. You could use hot Italian Sausage for a spicier version. Cook stirring now and then until meat is no longer pink. Add the broth and tomatoes. 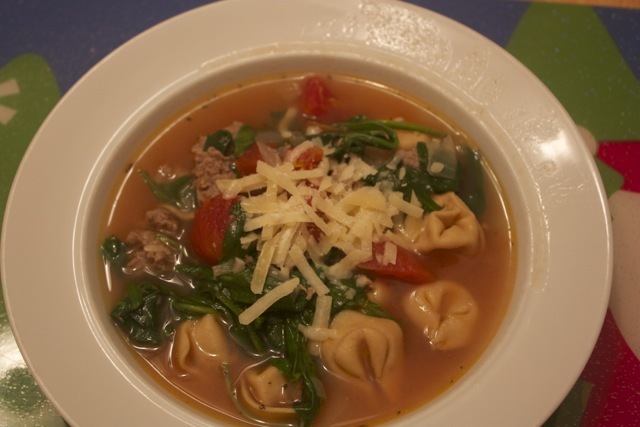 Stir in tortellini; return to a boil. 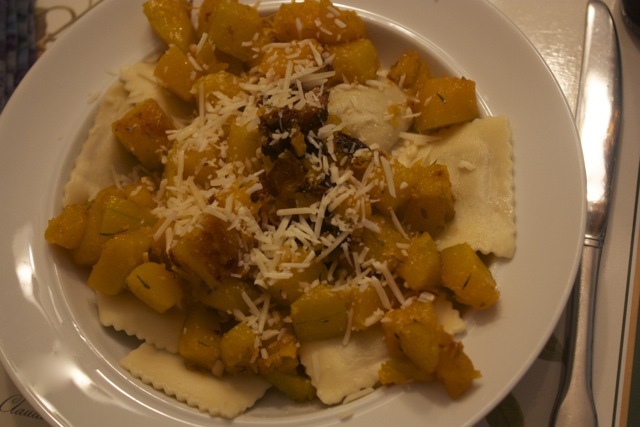 Reduce heat; simmer, uncovered, for 5-8 minutes or until pasta is tender, stirring occasionally. Add the spinach, basil, peppers. 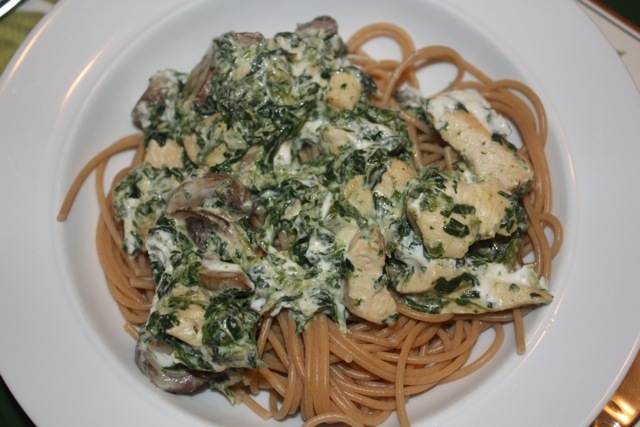 Cook 2-3 minutes longer or until spinach is wilted. Pink Parsley had this yummy sounding recipe with peanuts, to which our son is allergic. So we substituted SunButter in the recipe. I also had imagined this more like a stir fry than a salad, so we stir fried the veggies a bit and added the dressing and put it on top of soba noodles. It turned out great! Mix all the dressing ingredients. Stir fry the veggies. Add the dressing and serve on top of the soba noodles. SmittenKitchen has this great recipe for Linguine with pea pesto. Partially because I love bacon (so do you really need an excuse to add it to a recipe? ), and partially because we left out the pine nuts due to allergies, I added 8oz bacon cooked an crumble. We used a 10oz package of frozen peas and penne since that’s what we had on hand. 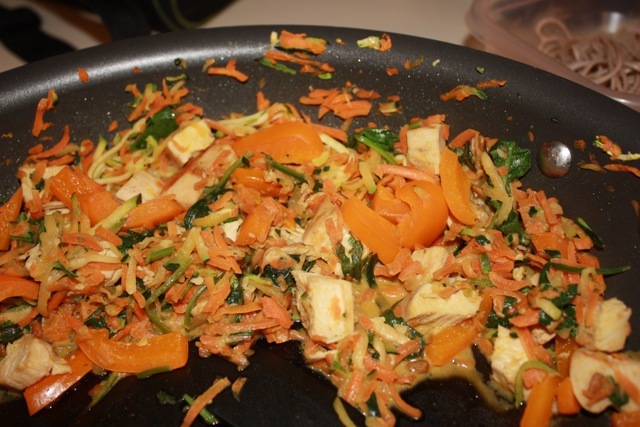 The result was an amazingly tasty dish that the kids fought us for for the leftovers for lunch the next day! Definitely a keeper. Cook the pasta as directed, reserving 2 cups of the water when you drain. Meanwhile, microwave the peas until warm. Place peas, garlic, Parmesan cheese and olive oil in a food processor and blend until smooth (Now I see that the original recipe called for setting aside some peas…we didn’t, could be good though). Cook the bacon and crumble. 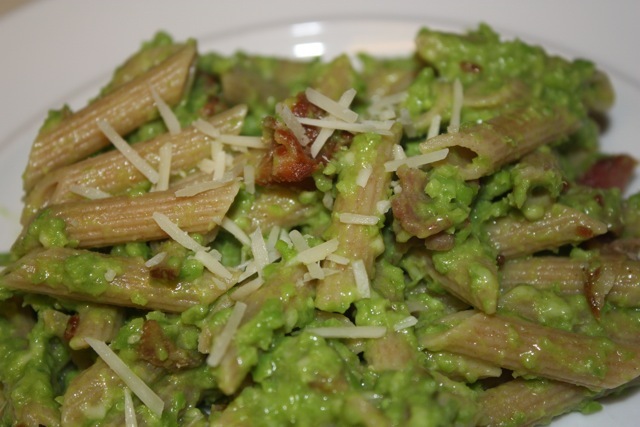 Mix the pasta, pea pesto and bacon. 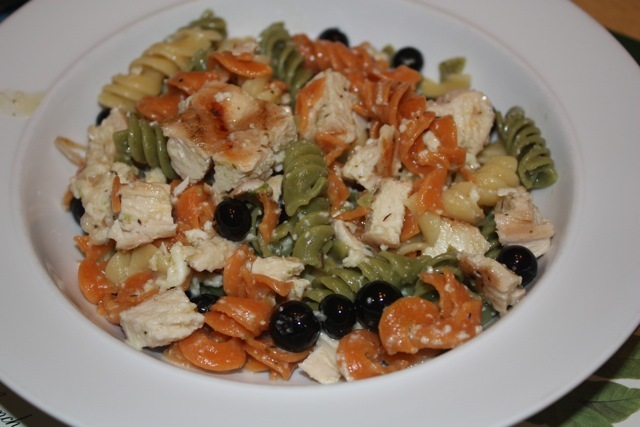 Add enough of the reserved pasta water for a nice consistency–we used about 1 cup. 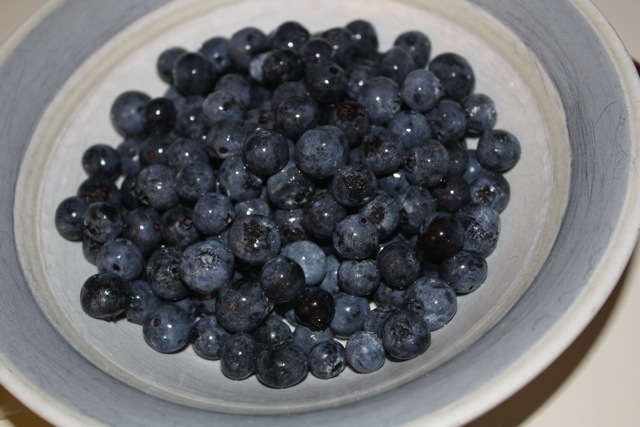 This recipe from Martha Rose Shulman turned out really well. Ours may not have been as pretty as the NY Times photo, but it sure tasted good!